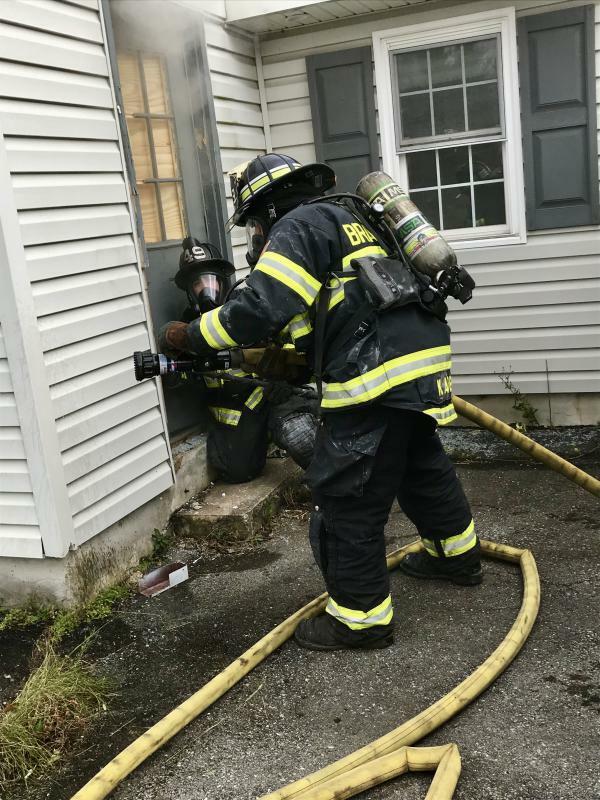 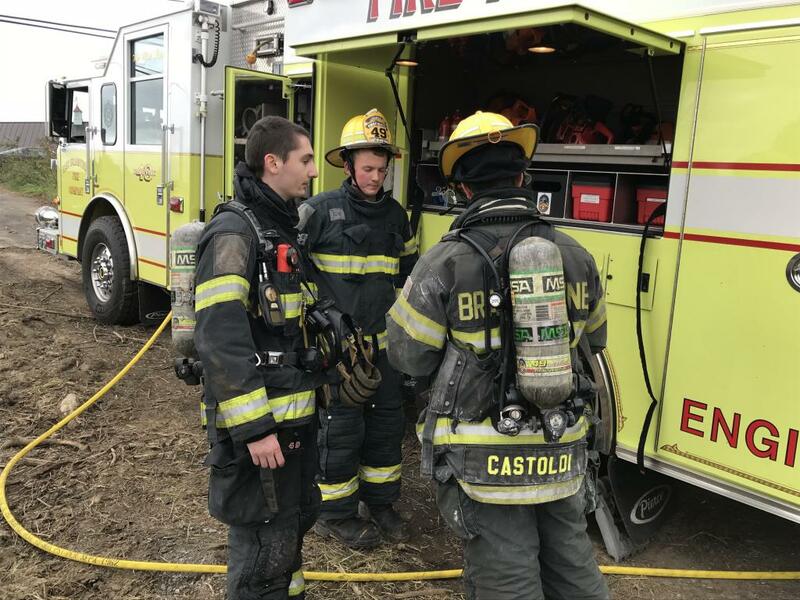 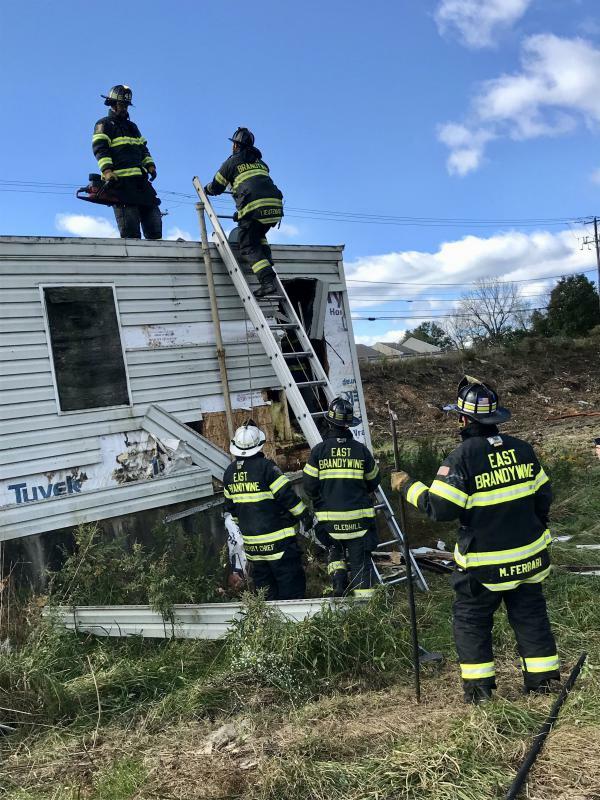 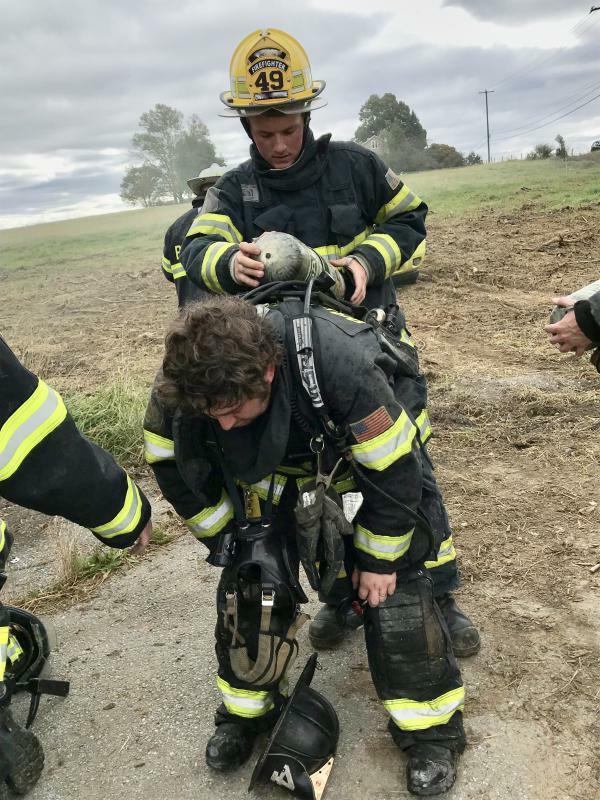 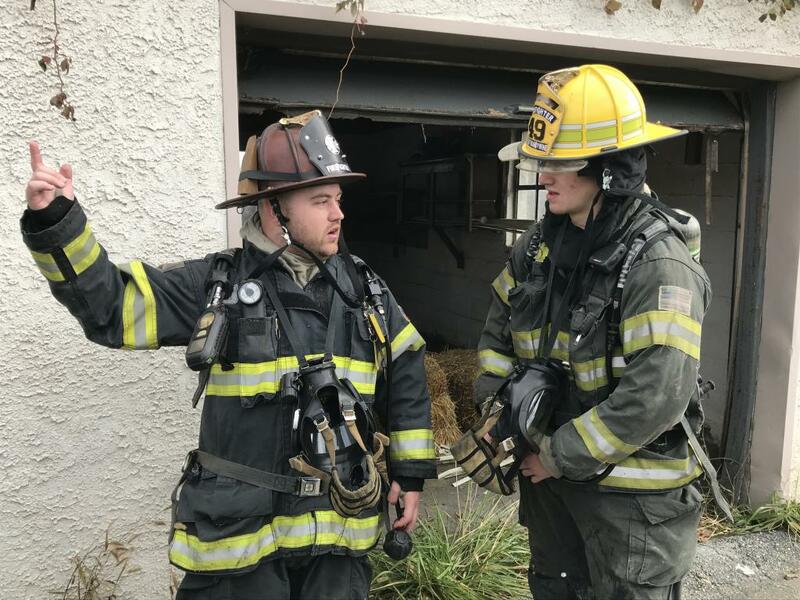 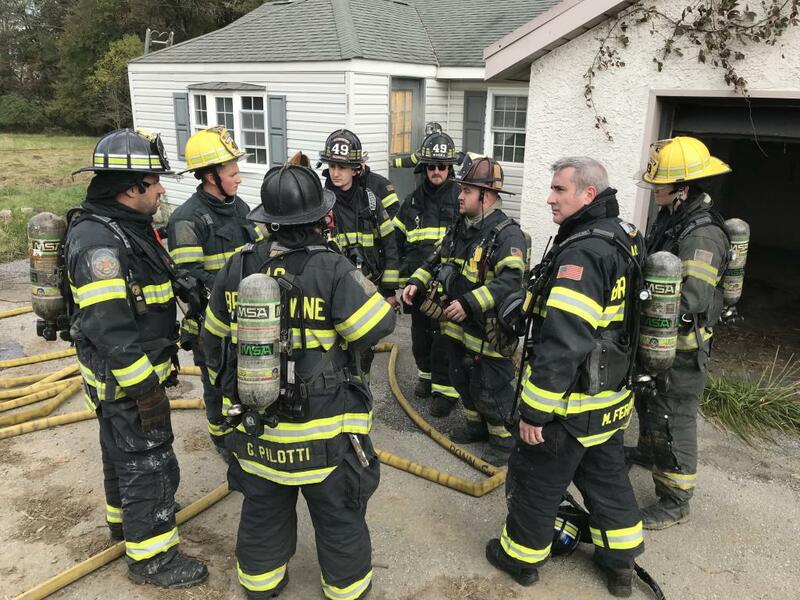 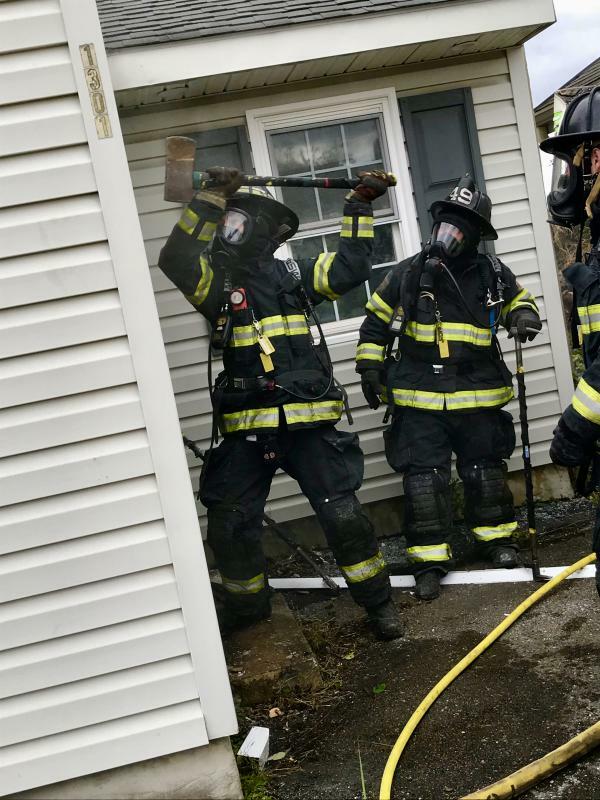 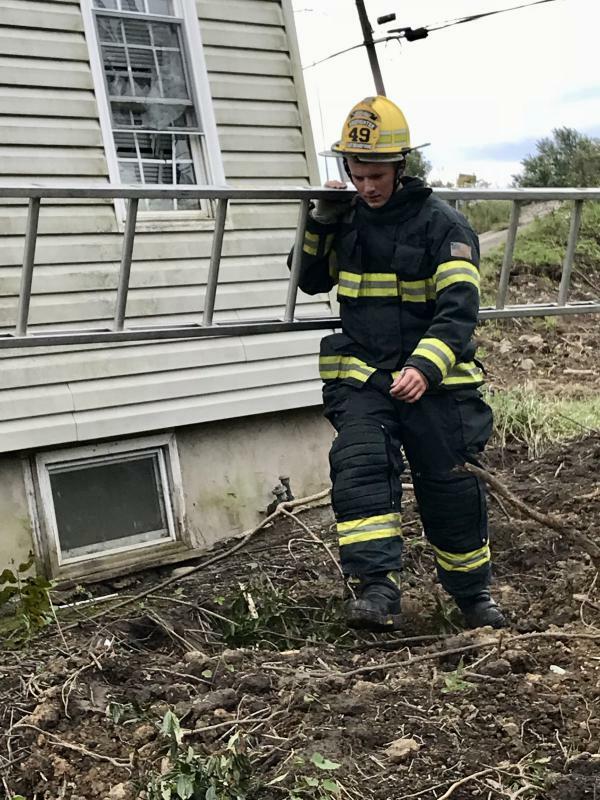 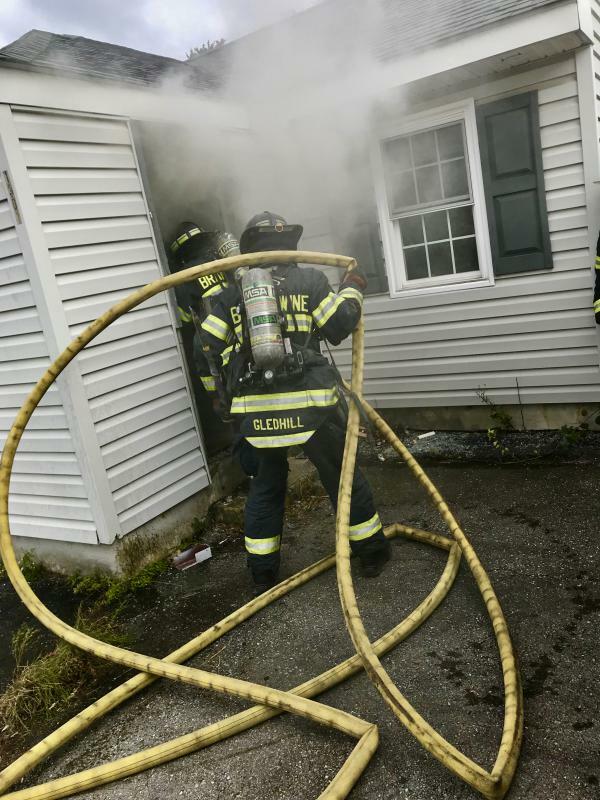 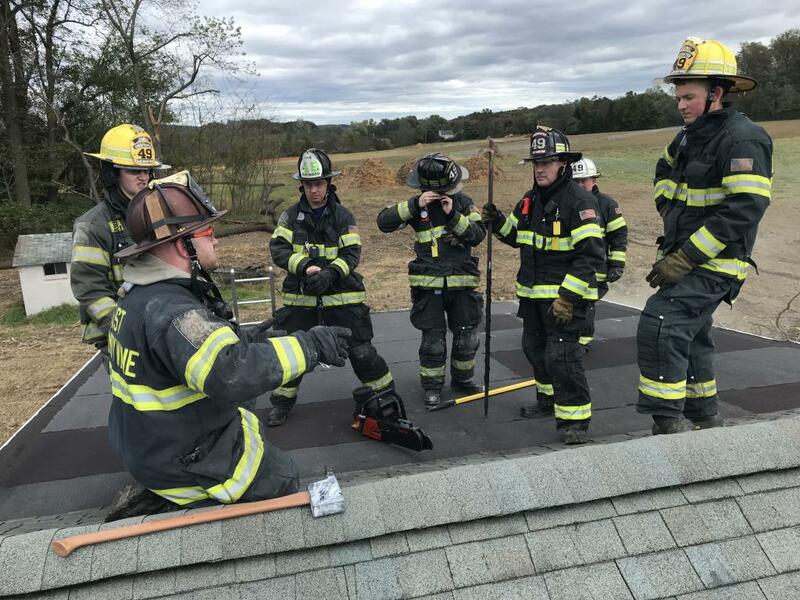 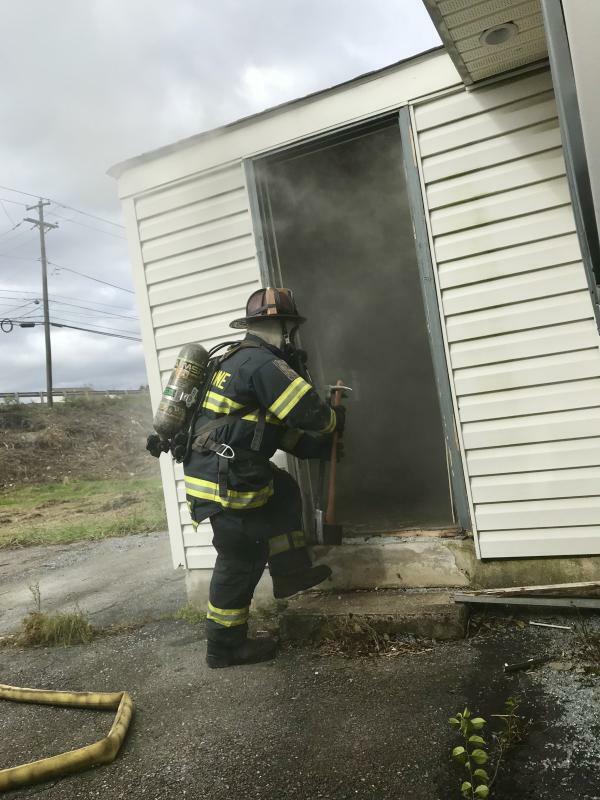 On Sunday October 21st despite the weather being blustery, East Brandywine Fire Company volunteers took the opportunity to train at an acquired structure just off Route 322. 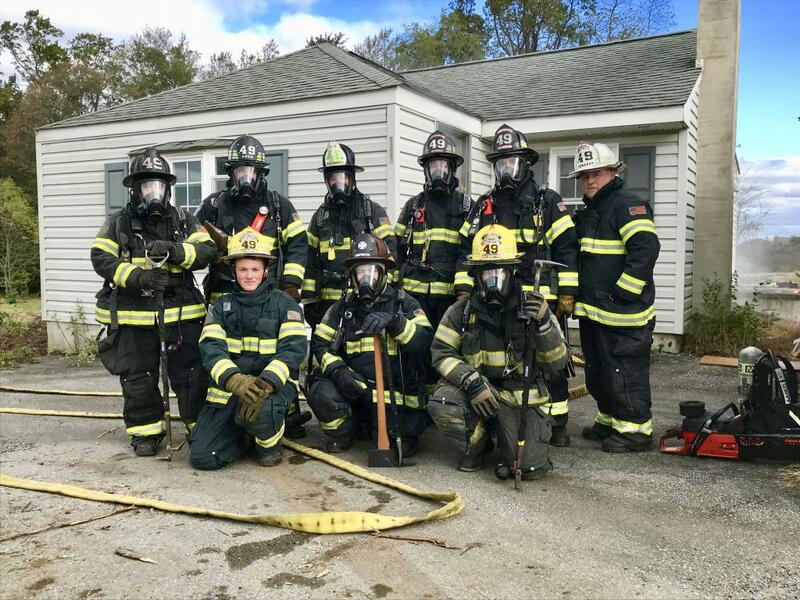 Fourteen of our team members participated in a training coordinated by FF Sergio Ora. 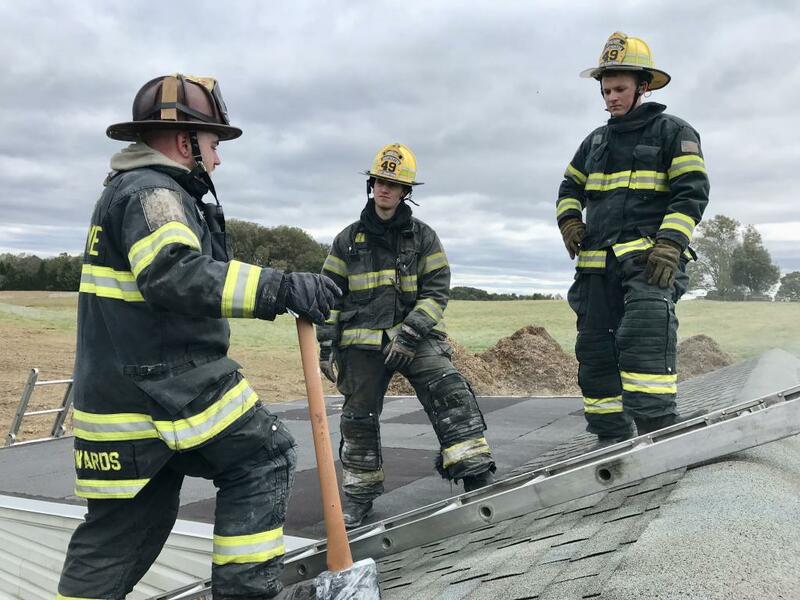 Some of the areas of emphasis included MAYDAY scenarios involving a downed FF as well as roof operations. 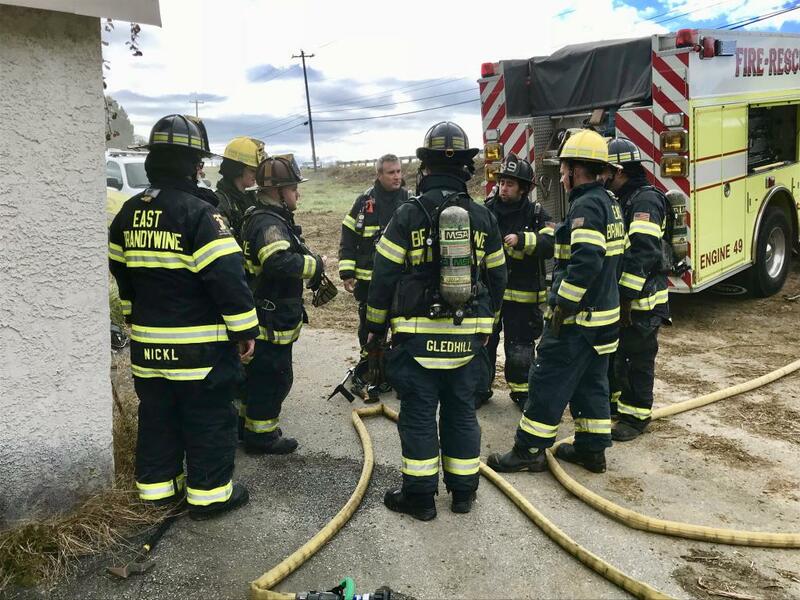 Our team continues to routinely train to be better prepared to serve the Community.